If you wish to visit our centre email us to book a suitable date and time. We are having an Open Morning from 10am-12pm on Saturday 18th Oct 2014. 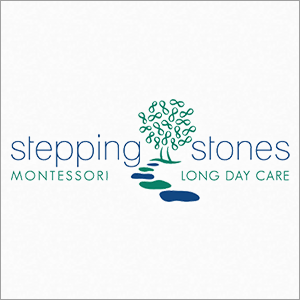 RSVP at steppingstonesldc@northsidemontessori.nsw.edu.au if your coming.